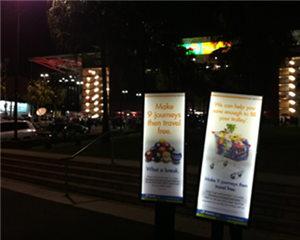 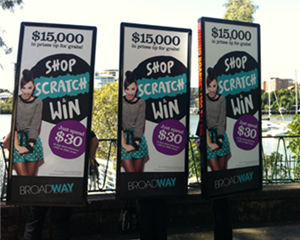 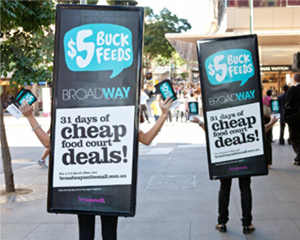 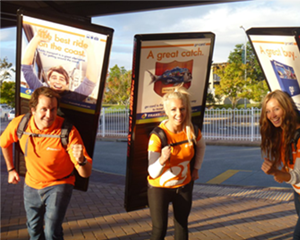 Explore unlimited advertising opportunities with bike boards & walking billboards! 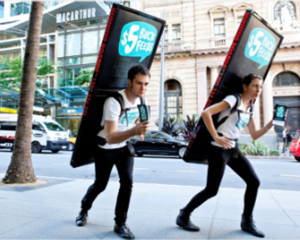 Target busy city centres or areas with limited access in a unique, engaging and professional manner. 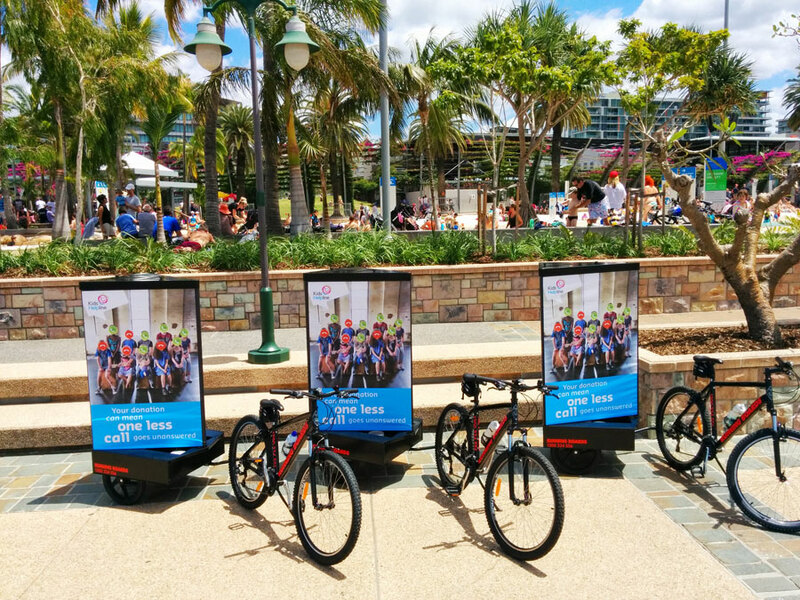 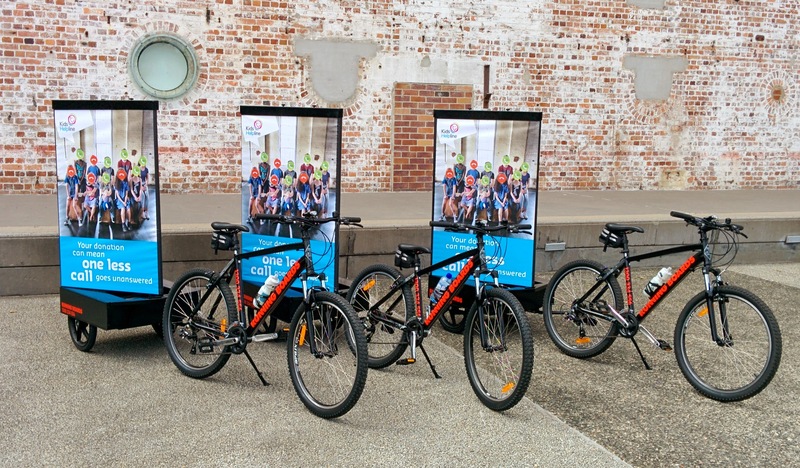 Bikes are ridden and the walking boards are worn by an informed and professional Brand Ambassadors, these LED lit displays can go wherever you want your message to be seen. 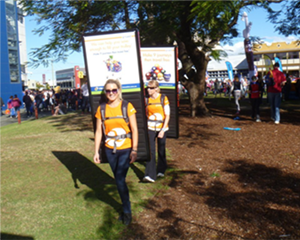 Great for Store Opening, Concerts, Sporting Events, Product Launches, Festivals, Conventions and Brand Awareness.